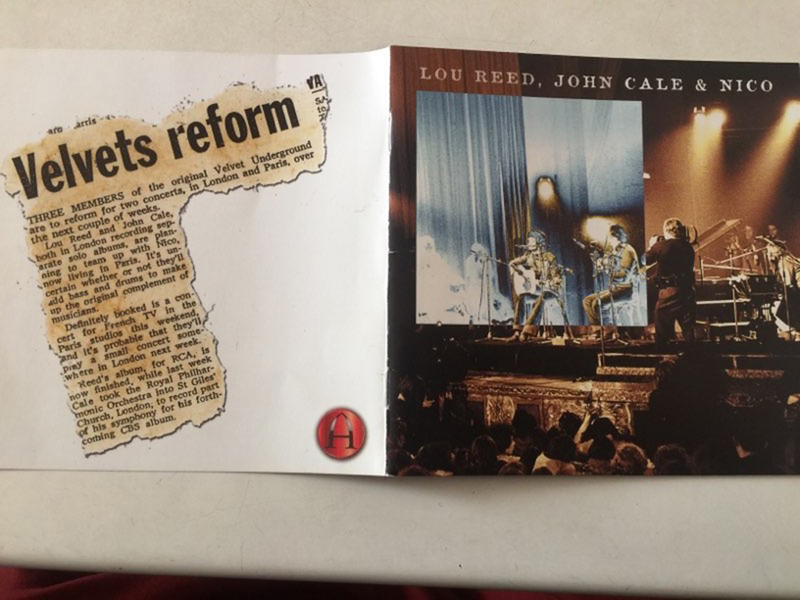 You will want to want to run, run, run to a new exhibition featuring Lou, Nico, John Cale, and the rest of the iconic NYC gang. Truly iconic New York music groups come to be remembered not only for how they repped the city and their individual era, but how they shaped it in their image. In the 1990s, I’m thinking of Wu-Tang Clan or the Strokes; for the ’80s, music nerds wax rhapsodic over Sonic Youth, A Tribe Called Quest, and the Beastie Boys. The ’70s evoke the Ramones, Talking Heads, and Blondie. 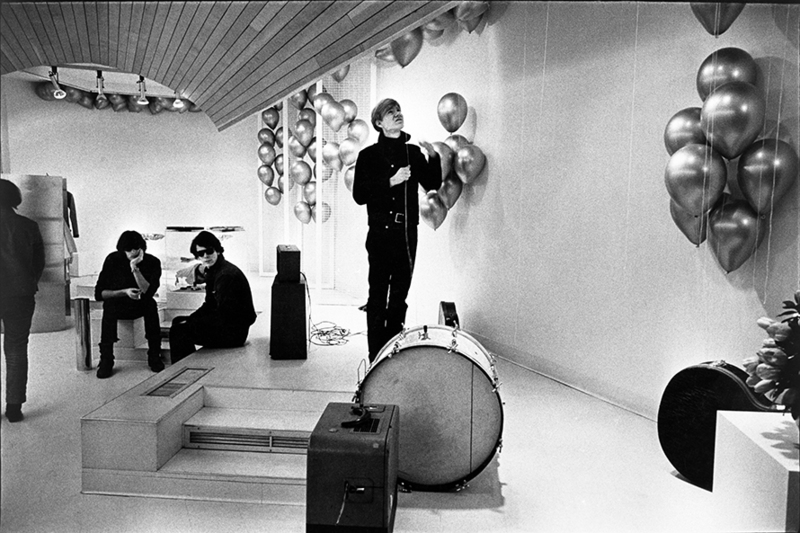 But perhaps the most influential and revered NYC rock band—of all eras—is the Velvet Underground. Founded in the mid-’60s by a core group that included John Cale, Sterling Morrison, and lead vocalist Lou Reed (soon joined by drummer Moe Tucker), the Velvet’s aggressive mix of pop, punk, and noise went largely unheralded in its day by critics and audiences. The group’s albums produced only mediocre sales, but indelibly lodged the band in the consciousness of music’s cognoscenti. A famously apocryphal Brian Eno quip has Reed saying the band sold only 30,000 albums, but each of those buyers started a band. The Velvet’s outsize influence saw them eventually inducted into the Rock & Roll Hall of Fame. In the spirit of the tremendously popular recent David Bowie show at the Brooklyn Museum, the NYC stop of the touring “Velvet Underground Experience” includes a significant selection of fashion, portraiture, original lyrics, and other ephemera. The bulk of the exhibition is expressed in a selection of six short films packed with period video that aim to ground visitors in the greater context of the band’s time. These are presented alongside classic footage and a signed album cover from erstwhile Velvets manager Andy Warhol. 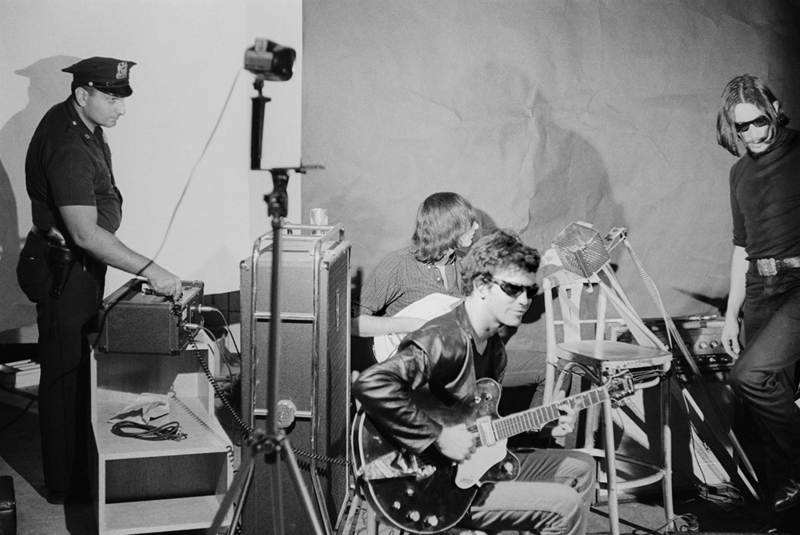 Superfans will be excited to see rare, privately owned photos of the band’s early years from the ’60s, original drafts of 20-something Reed’s poetry, and a video installation by pioneering film artist and Velvets collaborator Jonas Mekas. An immersive art and music mashup? Warhol would be proud. Our suggestion: Visit Andy’s huge retrospective at the Whitney Museum of American Art (opening November 12) on the same day.